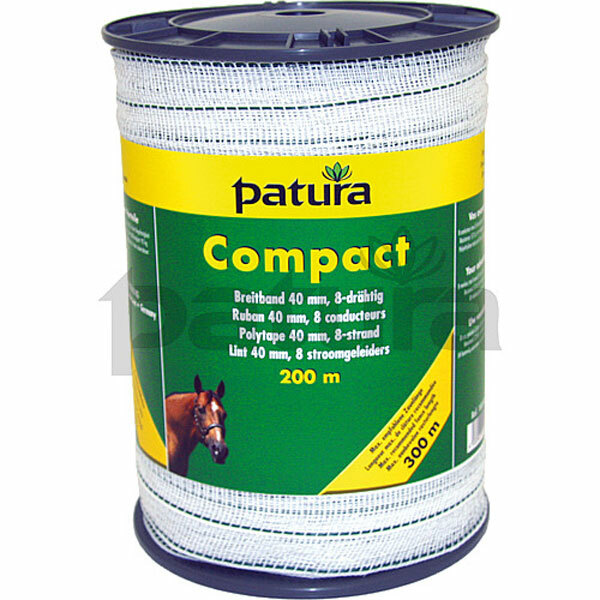 The most important criteria in the assessment of a polytape are its conductivity, its mechanical strength and, particularly for horses, its visibility. Narrow tapes offer the possibility simple rolling up combined with low weight and higher flexibility. Polytapes offer the optimum visibility for permanent fences. For optimum longevity as resistance to wind and weather, however, they require correct erection using high quality accessories.